Yesterday saw the conclusion of the annual congress of the European Wind Energy Association (EWEA), which met for four days inBarcelona, bringing together the major European companies and wind energy associations. 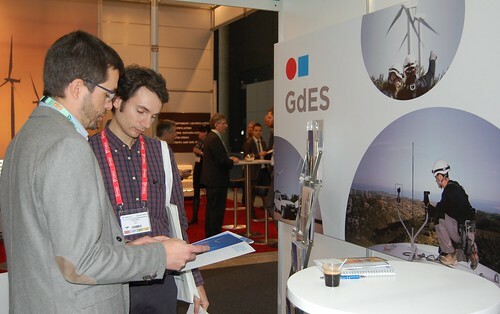 The presence of GdES and Ronergy Services included a stand at which they exhibited their joint proposals for wind energy projects. Participation in the fair has allowed both companies to present their experience and comprehensive service in the optimisation, operation and maintenance of wind farms, and in the preventive and corrective maintenance of wind turbine blades. 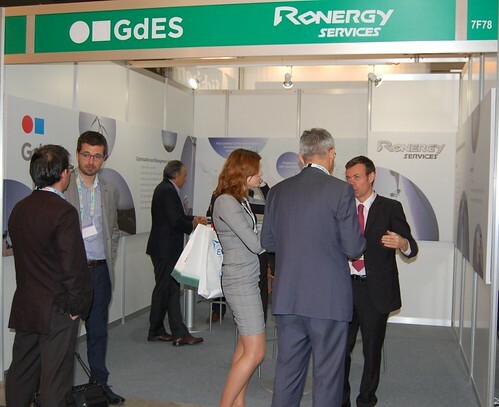 Also, both GdES and Ronergy Services have been able to make contact with potential customers and explore new business opportunities. During the congress there have been numerous conferences and round table discussions, where the wind industry experts discussed the current situation in the sector and its future prospects, with regulatory uncertainty being one of the major concerns. In 2013, the installed wind power capacity in the farms of the European Union grew by 8 percent over the previous year, reaching 117 GW.